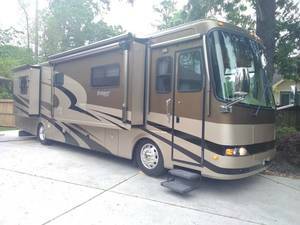 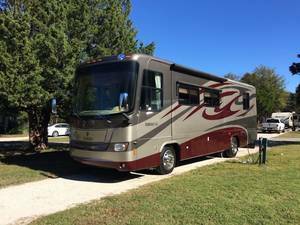 Holiday Rambler Rvs can be found for sale across the USA and Canada. 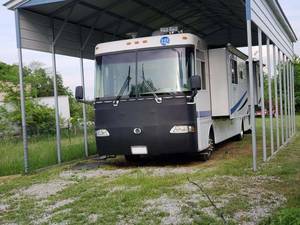 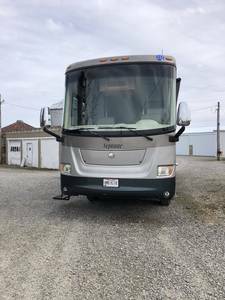 Currently Holiday Rambler offers four models for sale from their facility in Decatur, IN: The Ambassador, Vacationer, Admiral, and August Holiday Rambler models. 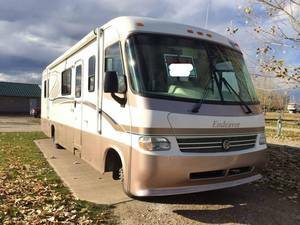 You can find new and used Holiday Ramblers for sale from the dealers and private sellers below.